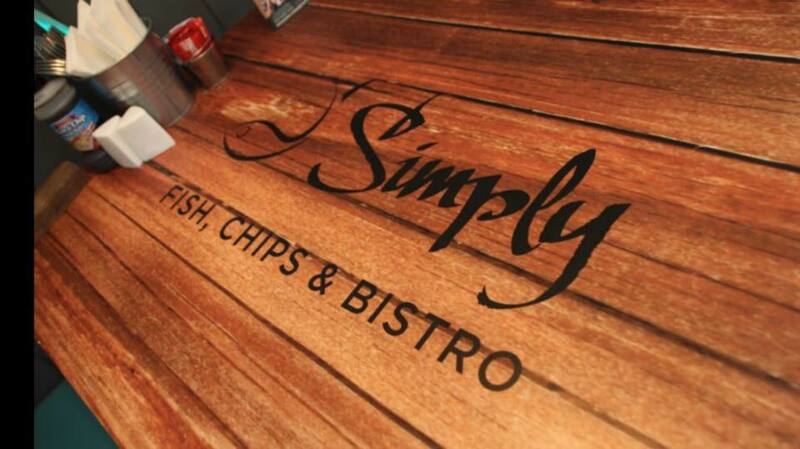 Simply fish and chips Lisburn are based at Market Square. 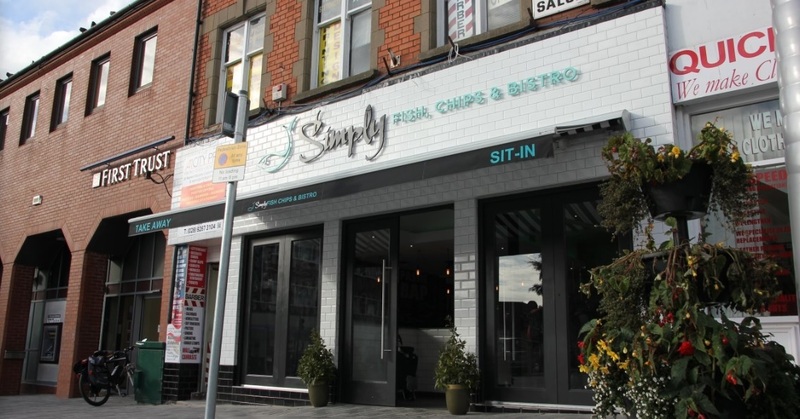 Our customers have always been discerning ones that is why we pride ourselves on having one of the best teams in Lisburn with the right level of skill and experience to deliver the best Fish and Chips on offer. Our team are dedicated to cleanliness and hygiene and we enjoy having the highest possible ‘scores on the doors’ rating. We use only the finest local ingredients cooked fresh every day to our own recipe. 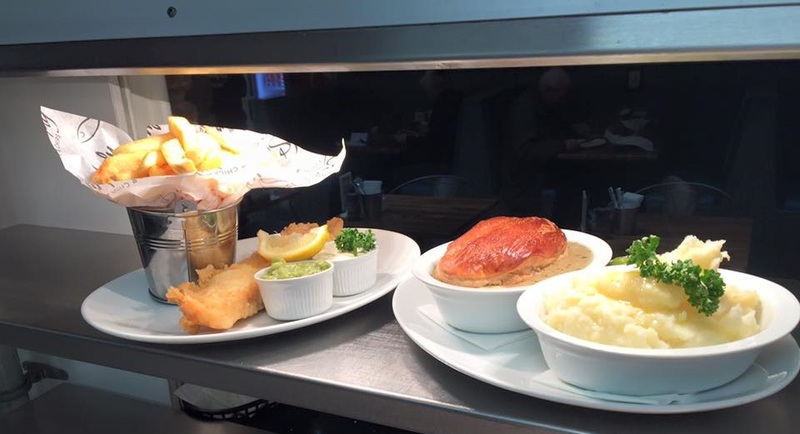 All of our fish is cooked from fresh every day. Watch our Facebook and Twitter feeds for daily specials and seasonal delights. 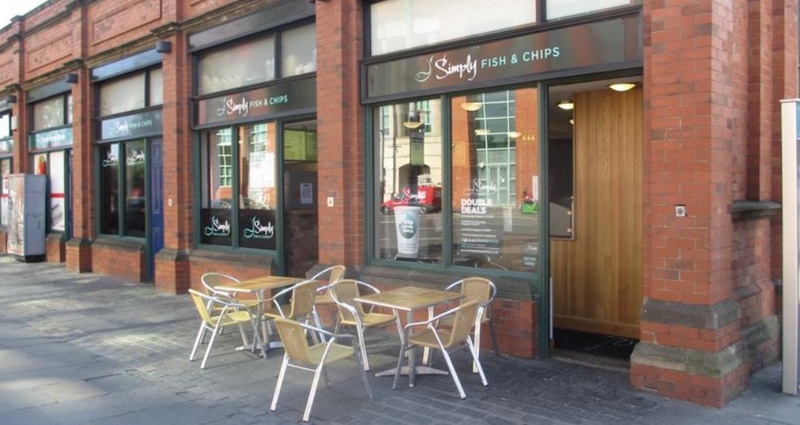 For both the local audience and the hurgy shopper we never fail to surprise and please our customers with simply the best Fish and Chips in the city. We offer evening deliveries seven days a week so why not try what we have to offer – you will not be disappointed.